Reports emerged last week of the unethical and shocking behaviour of some caregivers at a primary healthcare centre in Mayne avenue, Calabar. According to the reports, a pregnant woman in labour had walked herself into the health facility. 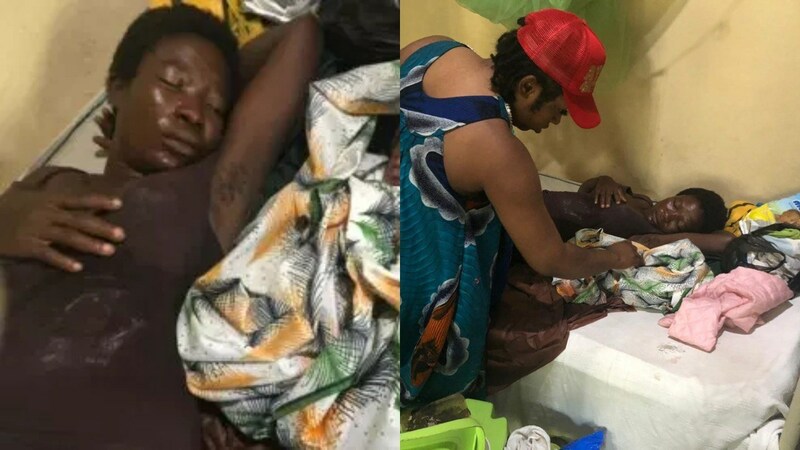 The nurses who showed no concern about the excruciating pain the woman was in, demanded she pay a N20,000 sum for surgery, despite not having examined her or ascertained that she needed one. As the pregnant woman continued to groan in labour pains, a trained nurse on duty that night identified as Eme Bassey threw caution in the wind and allegedly began to beat the woman in labour with a mopstick. The victim was then thrown out of the facility and her bag flung out. Left with no choice, the distressed woman struggled on her own to give birth to her baby on the grass field in front of the health centre. As she struggled to birth her youngling, other women in the community reportedly came to her aid and she safely birthed her child. The community youths thereafter entered into the health care facility to compel the nurse to assist the woman who was yet to deliver her placenta; to which she allegedly obliged, albeit hesitantly. 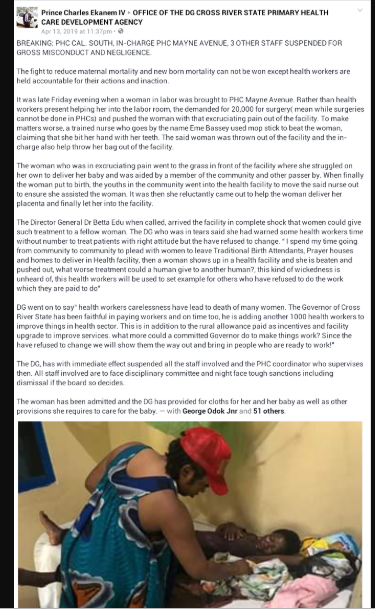 The news has since gone viral and the four persons involved in the maltreatment of the woman are now facing disciplinary action after the Director General of Cross River State Primary Healthcare Development Agency, Dr. Betta Edu ordered with immediate effect their suspension. The aide to the Director General of the Agency, Prince Charles, made the disclosure in a statement. It was late Friday evening when a woman in labor was brought to Primary Health Care (PHC) Mayne Avenue, Calabar South. Rather than the Health workers present to help her into the labor room, the demanded for 20, 000 naira for surgery (meanwhile surgeries cannot be done in PHC). They pushed the woman with that excruciating pain out of the facility. To make matters worse, a trained nurse who goes by the name Eme Bassey used mop stick to beat the woman, claiming that she bit her hand with her teeth. The said woman was thrown out of the facility and the person in-charge also help throw her bag out of the facility. The woman who was in excruciating pain went to the grass in front of the facility where she struggled on her own to deliver her baby and was aided by a member of the community and others. after the woman put to birth, the youths in the community went into the health facility to move the said nurse out to ensure she assisted the woman. It was then she reluctantly came out to help the woman deliver her placenta and finally let her into the facility. According to him when he contacted, Dr. Betta arrived and was in shock about the situation. I spend my time going from community to community to plead with women to leave Traditional Birth Attendants, Prayer houses and homes to deliver in Health facility, then a woman shows up in a health facility and she is beaten and pushed out, what worse treatment could a human give to another human? This kind of wickedness is unheard of, this health workers will be used to set example for others who have refused to do the work which they are paid to do. Health workers carelessness have lead to death of many women. The Governor of Cross River State has been faithful in paying workers and on time too, he is adding another 1000 health workers to improve things in health sector. This is in addition to the rural allowance paid as incentives and facility upgrade to improve services. 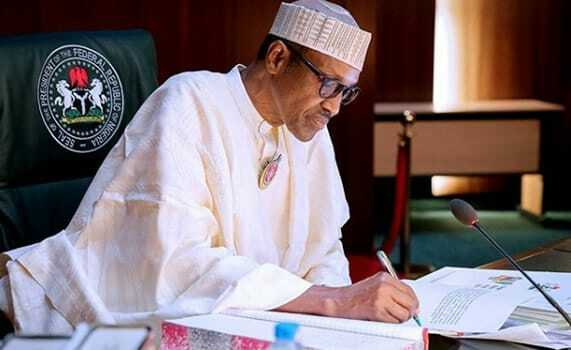 What more could a committed Governor do to make things work? 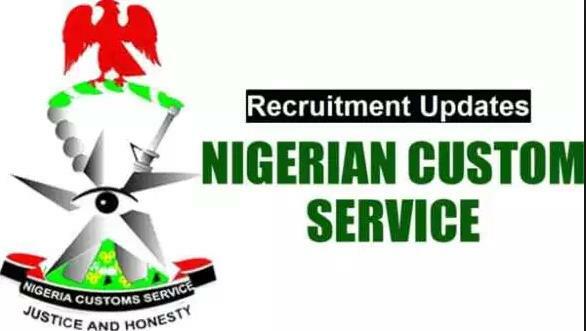 Since they have refused to change we will show them the way out and bring in people who are ready to work.” she maintained. The DG has with immediate effect suspended all the staff involved and the PHC Coordinator. All staff involved are to face Disciplinary Committee and might face tough sanctions including dismissal. The woman has been admitted and the DG has provided for cloths for her and her baby as well as other provisions she requires to care for the baby.